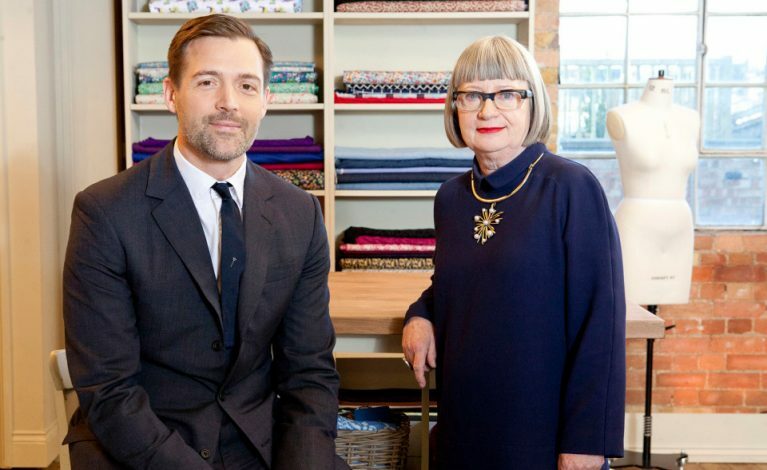 Stitching seamless - seams too good to be true! HomeGee's BlogSeamless Stitching – Seams too good to be true! 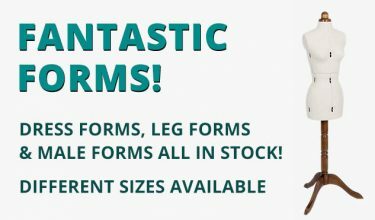 Seamless Stitching – Seams too good to be true! Your fabric is cut, your sewing machine is threaded…Now to actually sew with it! 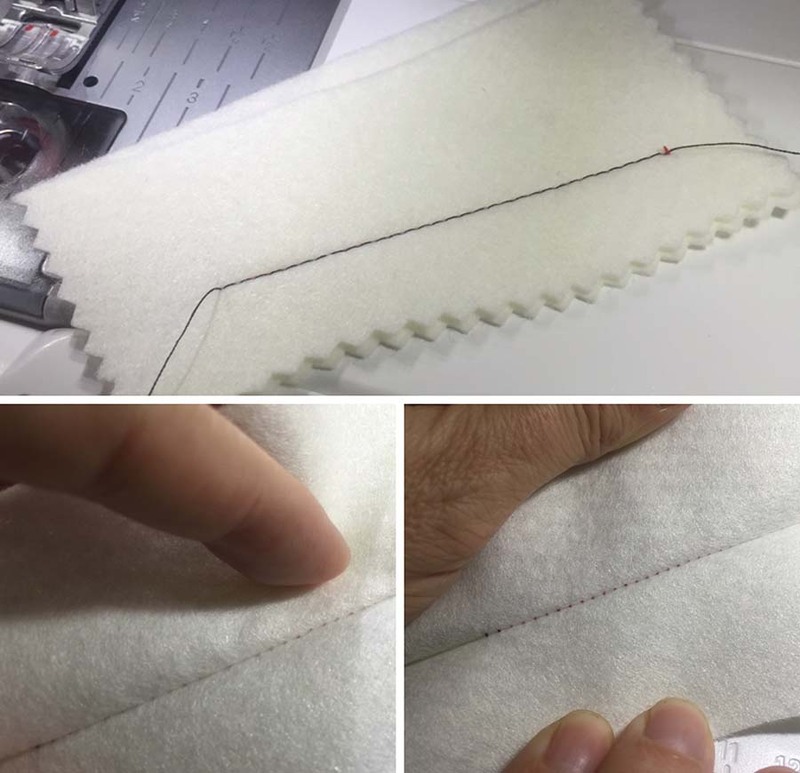 But wait – you MUST do a test of your sewing settings before letting yourself loose onto your lovely fabrics, or whatever it is you are sewing may be ruined at step one. Did you save your off-cuts when you cut out your pattern pieces? Of course you did – it’s the start of the hoarding gene kicking in. We’ll put 2 pieces right-sides together and sew 10 cm or so and then cut the threads and remove from the sewing machine. We don’t need to tie off the start and end of the line of stitching as this is only a test. That’s great – but now to think about the seam allowances that the pattern states you must use. 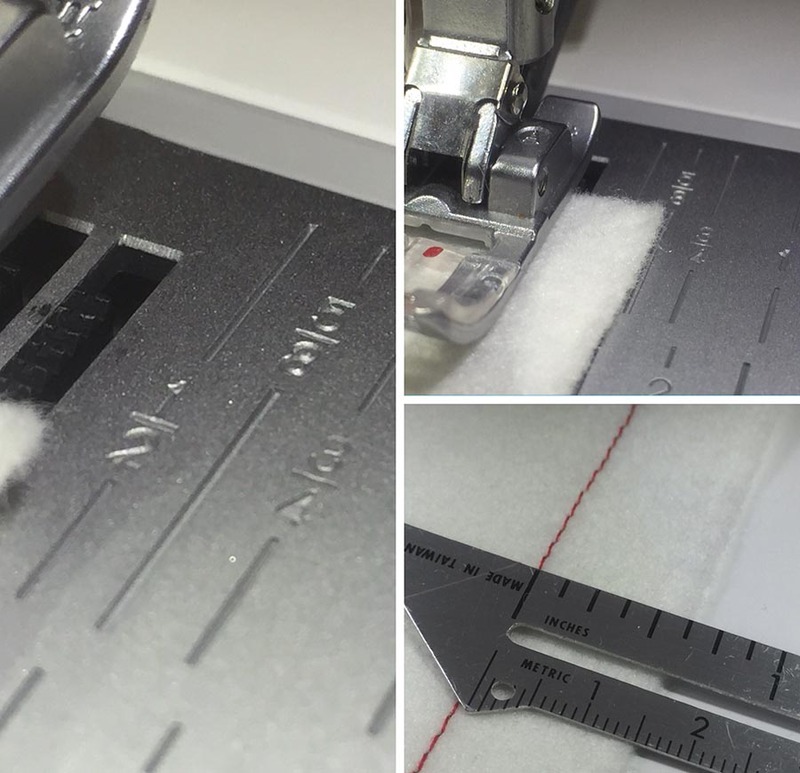 It is usually five-eighths of an inch and there is also usually a mark on the sewing machine bed that matches that measurement. So go back to the machine and line up the edge of the fabric with the five-eighths stitching line and stitch 10 cm or so again. 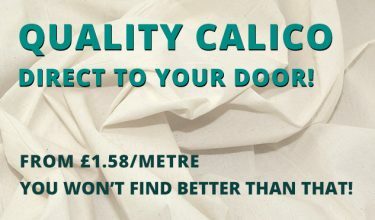 Remove from the machine and lay flat on the table in front of you – and get your tape measure out and measure the size of the seam you have just sewn. Is it accurately sewn at five-eighths of an inch? Some machines are very accurate, others are not! Not a problem, you think. 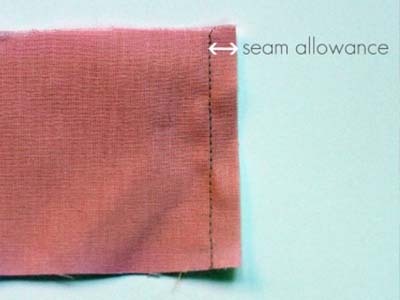 If your seam measures six eighths (ie three quarters of an inch) then a garment could be up to an inch smaller than expected in the bodice, depending on the number of seams used. Hmm, no amount of breathing in would make that look good! So accuracy is key. 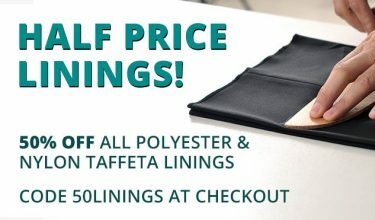 If you dabble in quilting – more of that in another technique post – your seam allowance is normally a quarter of an inch. A seam that is too big can increase by as little as an eighth of an inch per seam can result in blocks becoming half an inch smaller and, therefore, the whole quilt could be inches smaller in every direction. the area between the edge and the stitching line on two (or more) pieces of material being stitched together. Can also be called an "inlay".